How do you fancy taking to the open seas and battling a band of Pirates? Well, if you do fancy doing so in a cyber fashion then how about giving the Amaya designed Buccaneers Bounty Slot some play time for it is a slot on which you should have a ball playing! Being one of the many configurable video slots from Amaya you will have lot of different ways of playing off each base game spin, you can play up to 20 pay lines per spin and attach to each of your activated pay lines a range of different coin value settings. 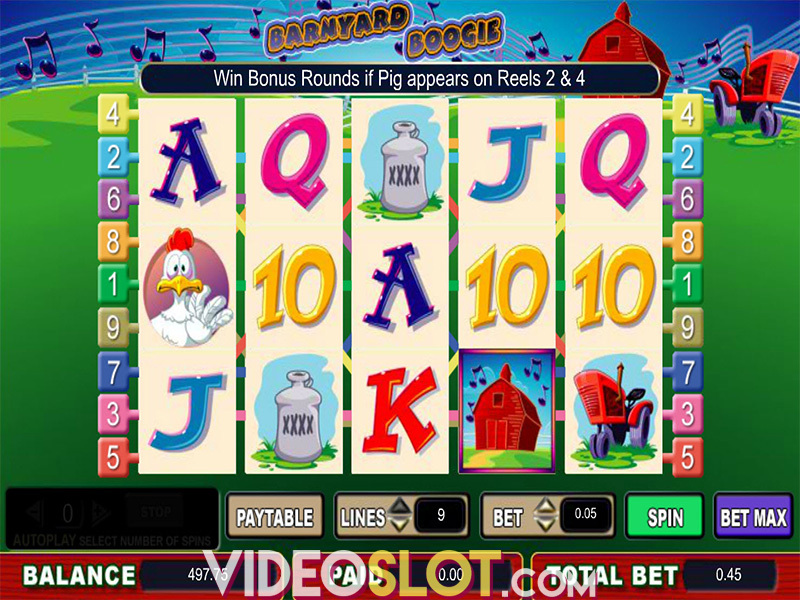 This slot is one of which you can play off each spin manually in the usual way, that being by clicking onto the spin button to send its five video reels spinning or you can opt to set the slot to play itself via the auto play settings too! There are two quite different bonus games however before we take a look at them in more detail we should let you know this slot has a high valued 6000 coin base game jackpot and it has also been set to return to players a long term expected RTP of a very generous 94.50%. The first bonus game is a set of 10 free spins and to get to play off those free spins you will need to have on reels one, two and three, in any reel position a Pirate Shop symbol. 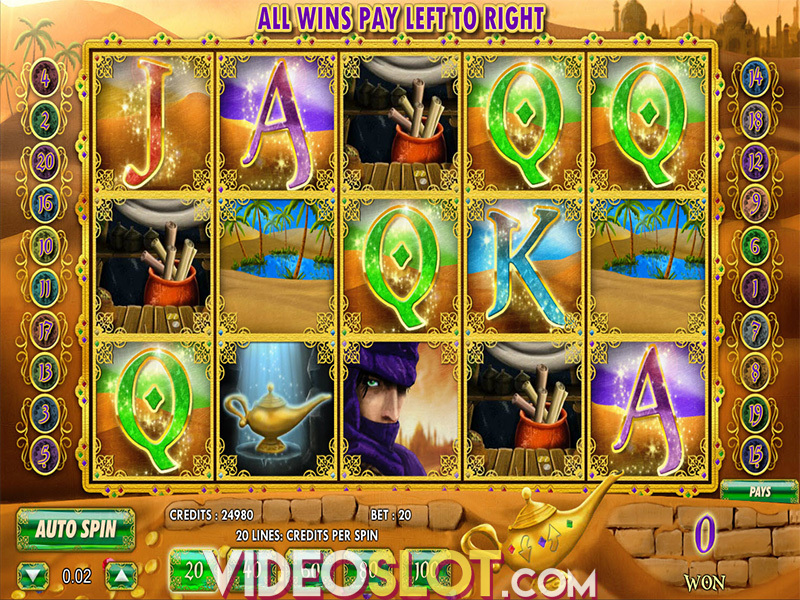 The second bonus game is a pick to win on which is triggered by spinning in a Treasure Chest bonus symbol anywhere on the first and last reel in a single base game spin. To be perfectly honest there is nothing completely outstanding about the design and the way the Buccaneers Bounty slot game plays and pays but much like all other Amaya designed slots you should get plenty of fun and winning opportunities whenever you send its reels spinning! Where to Play Buccaneers Bounty?